Whether you’re working with high or low voltage cables, Electrical Training Course is the best place to get the training you need to work safely and expand your skillset. 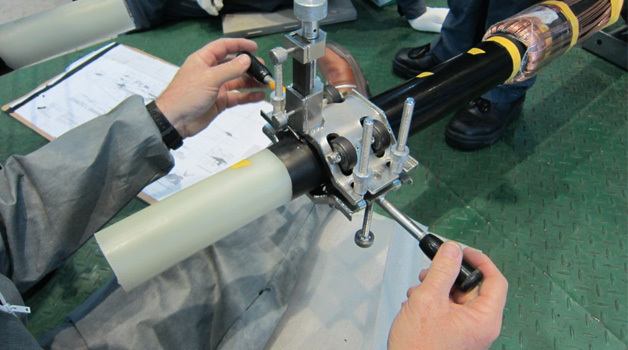 With our cable jointing courses, you can learn a wide variety of useful skills designed to help you perform cable jointing on insulated electrical power cables. 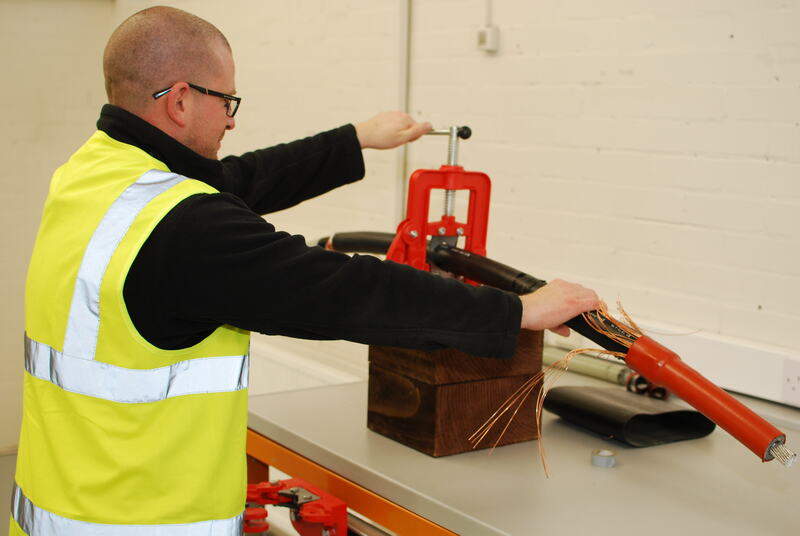 Whether you’re working underground, on overhead lines, in low or high voltage applications or anywhere else, our cable jointing training courses are the perfect entry-level step towards a career as a Technical or Electrical Cable Jointer. 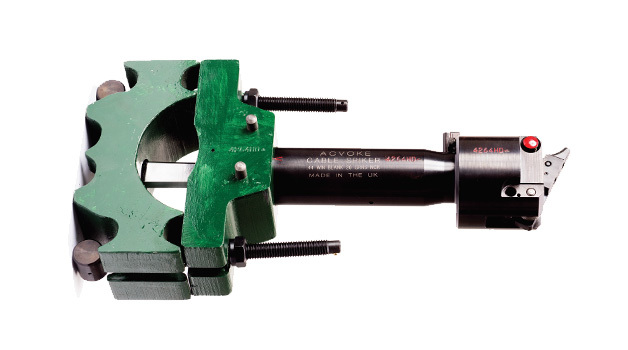 Cable spiking is a process made entirely for the high voltage industry where a large sharp object is inserted into a defunct high voltage power cable to ensure the electrical connection is completed terminated. With our high voltage cable spiking and identification training course, you’ll learn to perform cable spiking with appropriate equipment and also how to identify different types of cables in high voltage applications. 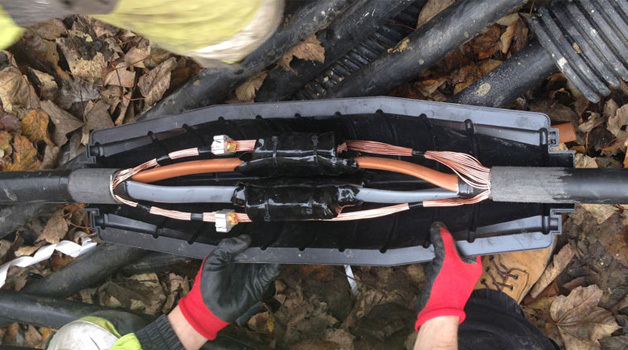 Our low voltage cable jointing and terminating courses are available for working on both live and dead cables and are an essential for anyone interested in electrical work in low voltage applications. If you work on high voltage equipment, we also run HV cable jointing and termination course for electrical equipment above 1000V AC. Want more information on any of our cable jointing and cable spiking courses? Click a link below to get started. Remember you can always call the training team on 01642 987 978 if you need any help. Gain the skills you need to safely perform cable spiking on high voltage cables and ensure you can perform spiking safely with correct equipment.